private in-home euthanasia, and pet cremation arrangements. Every ounce of who I am and what motivates me stems from that loss, that sadness, that moment. 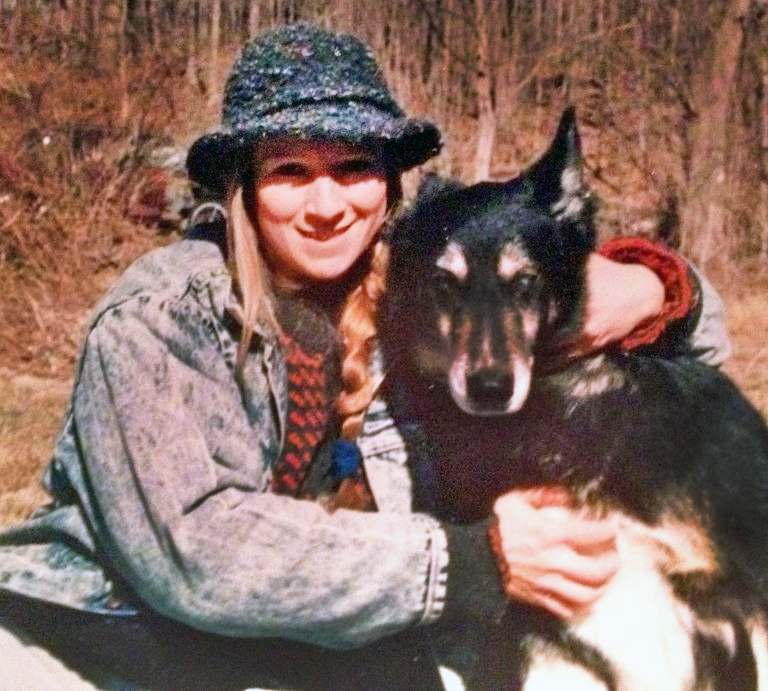 Life and death and the quality of the experience have carried over into my veterinary career. 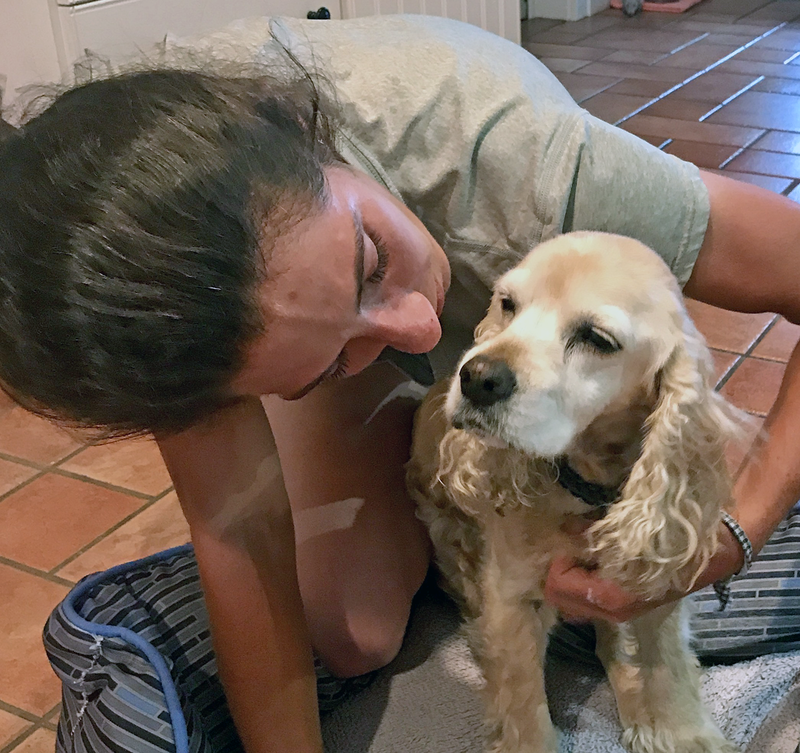 Nineteen years as a mobile small animal practitioner has brought me into contact with many families yearning for a more compassionate handling of their pets’ end-of–life experience. I am passionate about helping families make the appropriate decisions for their pets and equally dedicated to providing this care in the comfort of home. I was born in Queens New York and attended Queens College for 2 years. 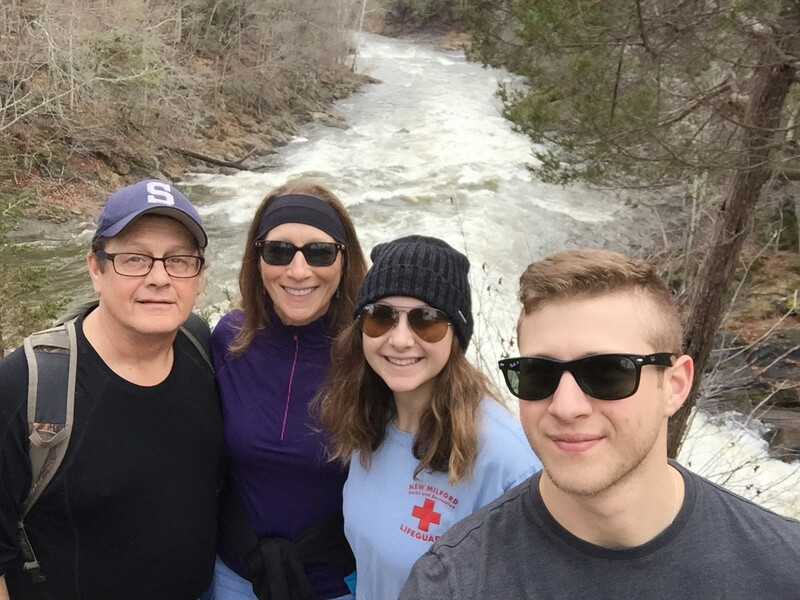 When I realized that I needed more animal life experiences than I could achieve living a city life I transferred to Fort Collins Colorado to continue my education. I completed a BS in Zoology and received my Doctorate of Veterinary Medicine from Colorado State University in 1986. 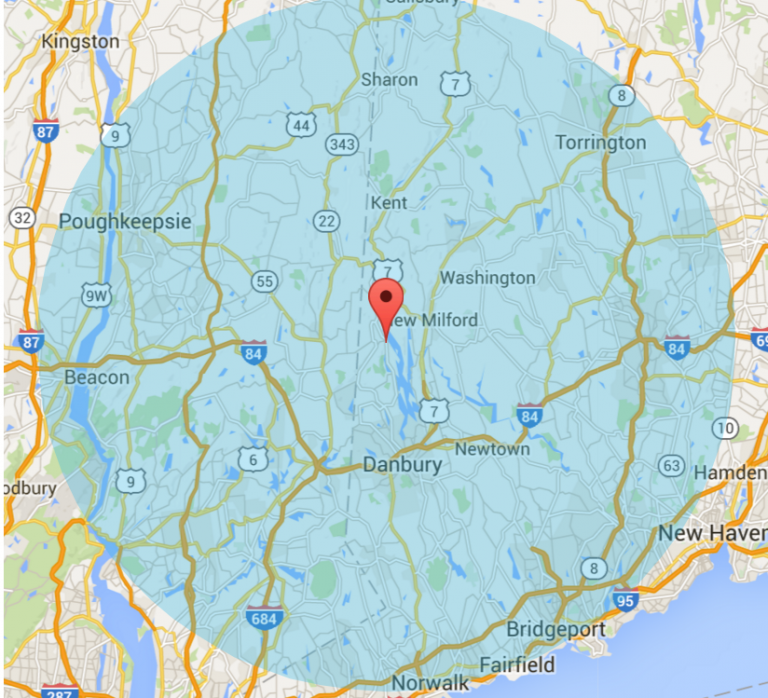 I worked at Northside Animal Hospital in Danbury Connecticut for 10 years before opening Creature Comforts Mobile Veterinary Clinic. My marriage to Richard brings balance to my life. We are blessed with two wonderful children Ben & Julia and a house full of pets. A regular practice of yoga feeds my mind and body and provides calm between the tumultuous routine of my normal workday. My life is dedicated to doing everything within my power to strengthen and support the human animal bond and relieve needless animal suffering. It is a true joy to be able to live and work my dream. I have attained a BS in Zoology from Colorado State University, as well as Doctor of Veterinary Medicine from Colorado State University. I’ve had the pleasure to provide end of life care for thousands of beloved pets. My reflections on my years of practice detail some of my experiences relating to helping pets through their final stages. READ MORE. 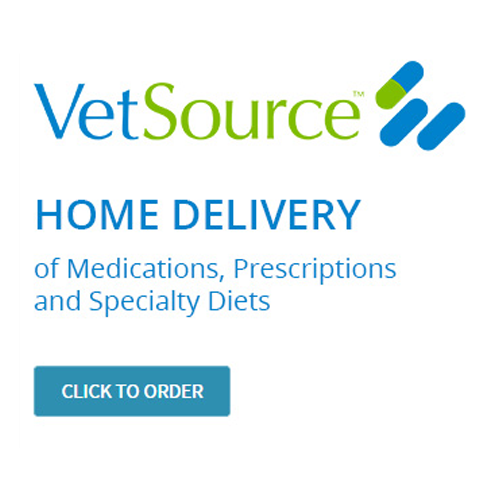 VetSource provides a valuable resource for our clients to receive home delivery of nutrition and prescriptions for their pets. CLICK HERE to order.